Parents can use Childcare Vouchers to pay for Hoot Camp (but not for lunches at Hoot Camp). Please contact the Finance Team at the school office if you’re unsure whether or not we currently accept your Childcare Voucher provider. 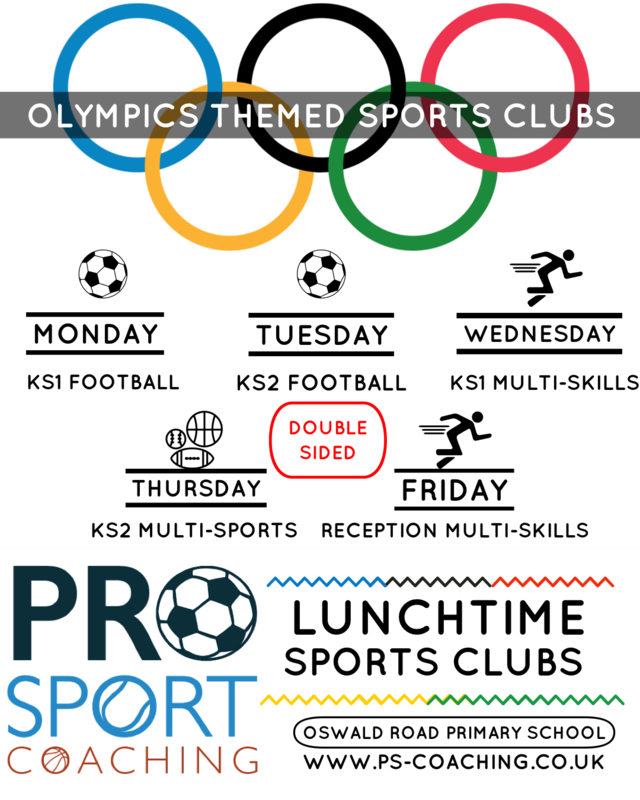 These clubs will take place from 3:30pm-4:30pm every week on the days listed above, from Tuesday 23rd April until Friday 24th May. 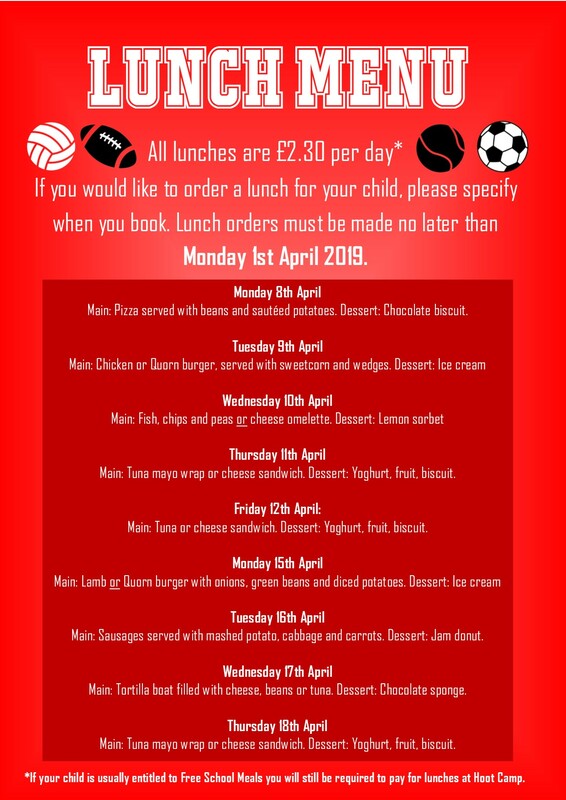 The cost of these clubs will be £20 for the half term (5 weeks at £4 per week), apart from Year 3&4 Football, which will only be £12 for the half term due to bank holidays. 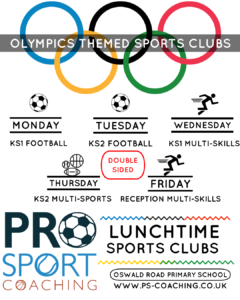 If you would like your child to take part in any of these clubs, please speak to the school office. 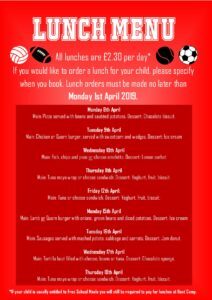 Click here to book your child onto one of this half term’s clubs.